Have you ever experienced true brand loyalty? Maybe it was because you really liked the product. Maybe you liked how it made you feel. Maybe you felt that the customer experience was worth every penny. Now imagine if you continued to buy this brand over the years and because it had a “name” it was never included in sales. You were never thanked for your loyalty other than a generic emailed receipt. Then, one day you found the same item, same brand, available online with another company. And as a thank you for being a first-time customer they gave you 10% off, free shipping and asked if you would like to sign up for their email newsletter which would advise you about “insider tips and new release updates” on your favorite brand. How far would your loyalty to the first company go? My guess is not too far. By not providing you with stellar service, you have no reason not to stray. Customer acquisition is one of the most expensive parts of e-commerce and the success of your customer retention rate directly correlates to your profit margin. Let’s look at shoe behemoth Zappos. They have an astonishingly high customer retention rate that has been reported to be as high as 70%. Why? Because of their company culture and commitment to the customer experience. Zappos knows that keeping a client happy costs a whole lot less than acquiring a new one. Each employee is trained to “Deliver Wow” and in turn, they have rabidly loyal customers whose heads aren’t as easily turned by a competitor. Bottom Line? If your company is not doing everything it can to delight, wow and retain your customers after the very first interaction with your company the lifetime value of your customers will suffer. Your sales team will have to work harder to bring new customers through the door, which in turn will be driving up costs and affecting your bottom line. It all goes back to metrics again. Can you identify your customer lifespan? Do you know how much each customer is worth to your company every year? Beyond the metrics, what sales strategies do you have in place to make sure your customers are coming back and is it time for a refresh to bring those tactics up to date? Being able to calculate and adjust your customer service experience will make the difference between you and your competition. 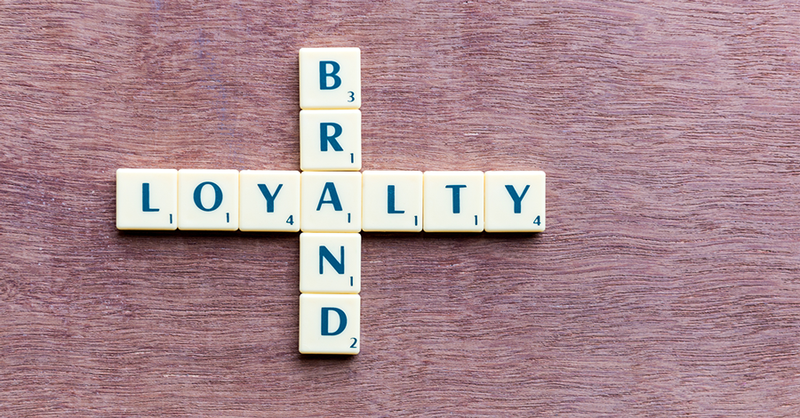 Take a moment and consider the brand loyalty factor. Who are your most loyal customers and what have you done to appreciate their loyalty lately? To all our loyal ZipQuote agents, we love you!